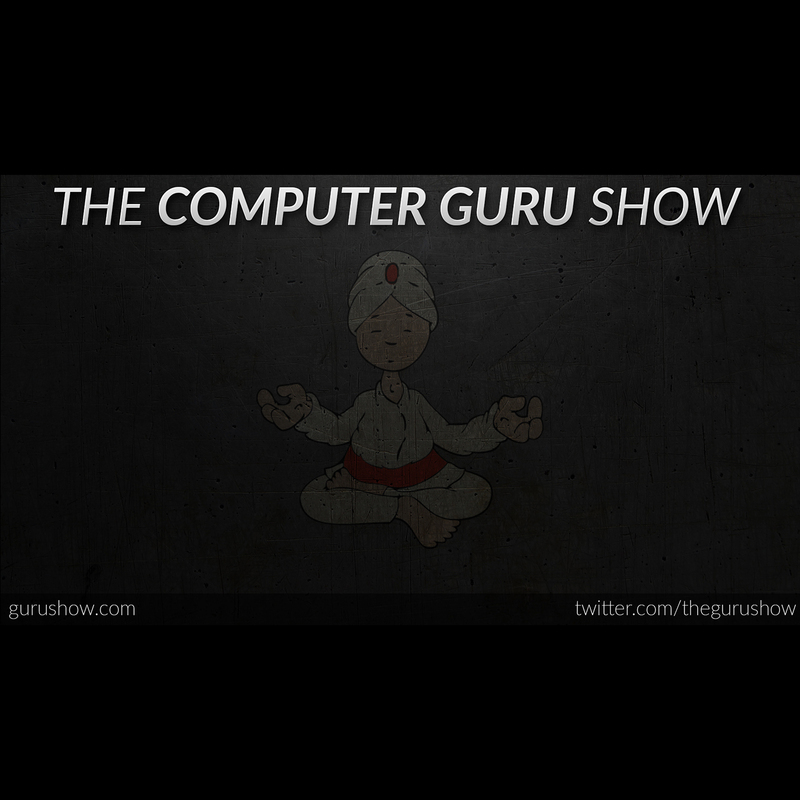 Podcast S9E04 – FBI wants you to cover your webcam, Google launches Allo, Alexa is sexist? FBI wants you to cover your webcam, Google launches Allo, Alexa is sexist? Mike and Tara cover many topics in this episode, from the FBI telling us to cover our webcams to Alexa apparently being a sexist depiction of women?